Scott and Penny just moved to a remote cabin to escape the pressures of the world and breathe new life into their art. But they'll soon discover they are not alone: an infamously reclusive artist - known only as 'Mr. Jones' - lives nearby. When Scott and Penny's curiosity leads them too close for Mr. Jones' comfort, he plunges the young couple into a nightmare world of mayhem, madness and mind-bending terror. 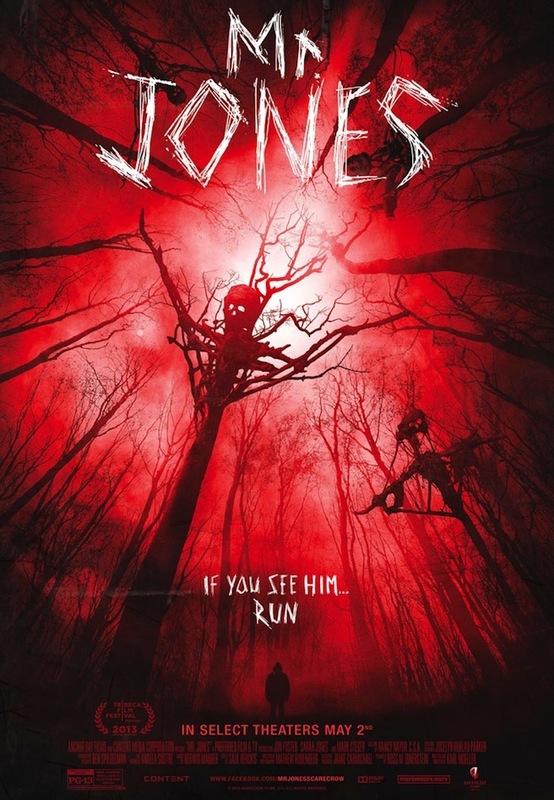 The picture quality is among the best the subgenre has ever seen for a handheld camera, and sets like Mr. Jones’ secret lair are cool looking and creative with their gnarled branch scarecrows and candlelit oddities. 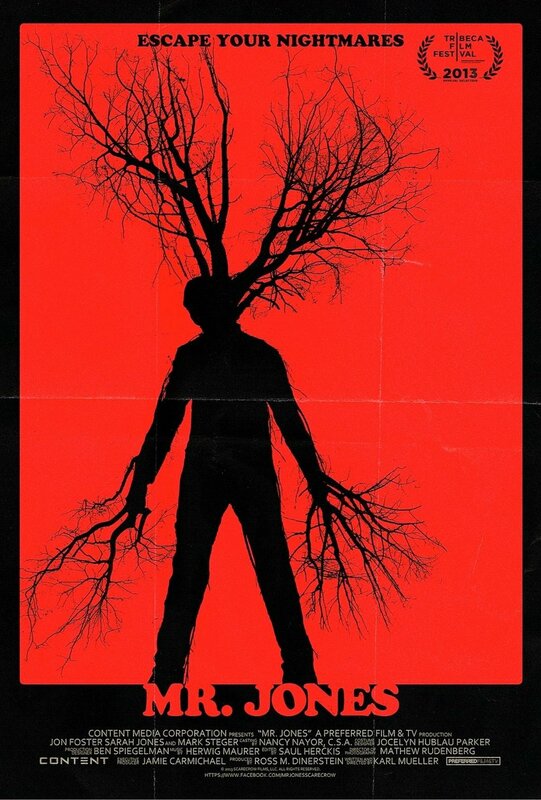 Director / writer Karl Mueller has introduced a film that while a bit excessively trippy is still inventive enough to keep viewers glued to ride out its journey...The film succeeds in that it brings something jauntingly different to the table... a unique product that is begging for a viewer “must see” experience. Karl Mueller presents an impressive first time direction debut that only leaves us with one burning question…..what will his next creation entail?